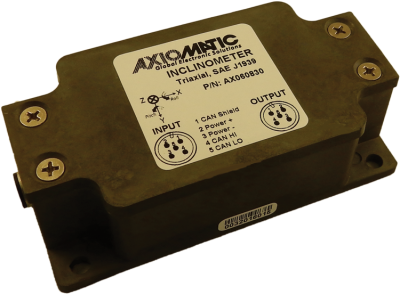 An inclinometer measures the angles of slope, elevation or inclination of an item with respect to gravity. 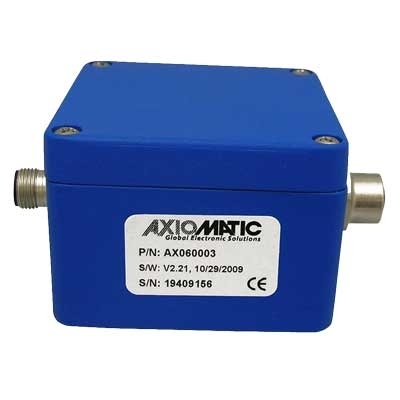 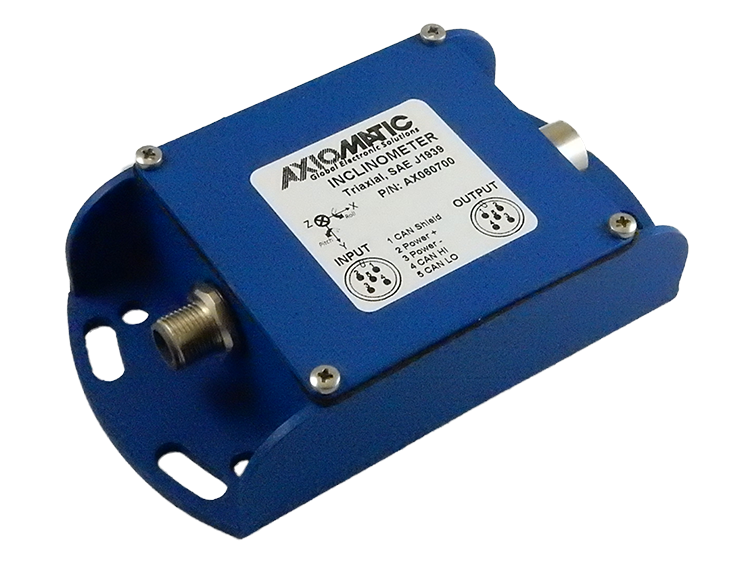 For precise rotational angle measurement, a resolver element integrated with Axiomatic advanced electronics can measure rotational angle and speed. 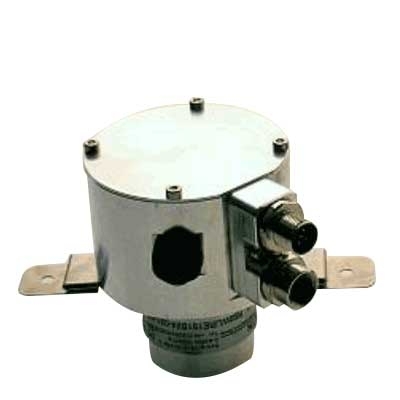 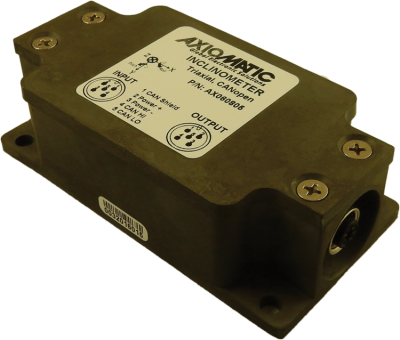 Axiomatic’s accurate and durable sensors are used worldwide in very harsh environments.